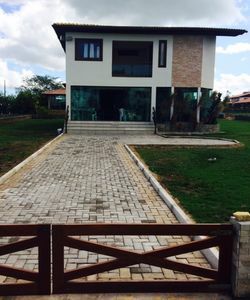 House for rent in Canto Grande. 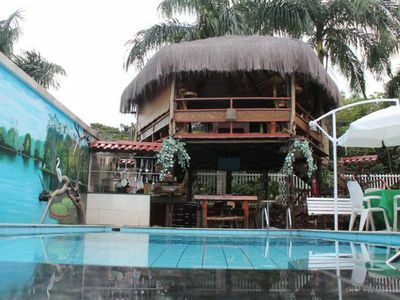 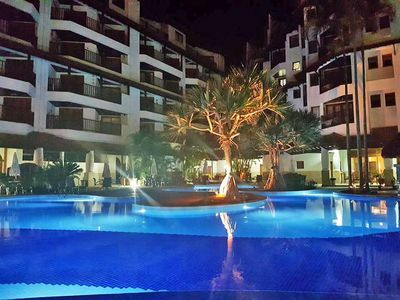 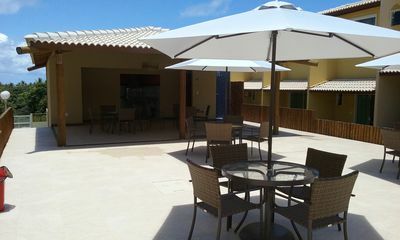 Sotobrado air conditioned to 100 METERS OF THE BEACH, located in the Beach of CANTO GRANDE. 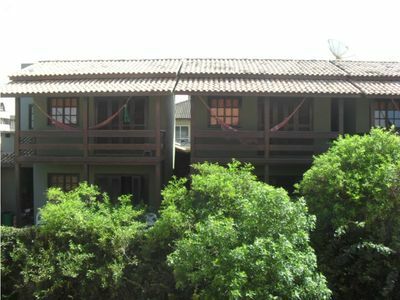 01 Dormitory room with 01 double bed and ceiling fan. 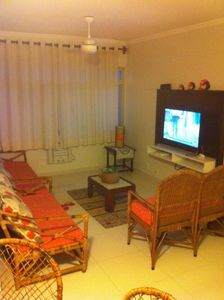 Living room with TV (satellite dish). 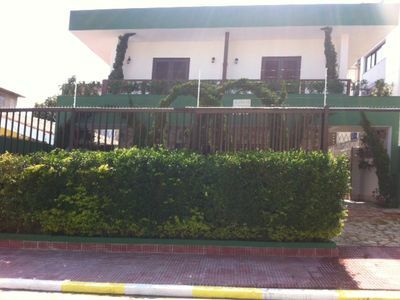 01 parking space at the front of the property. 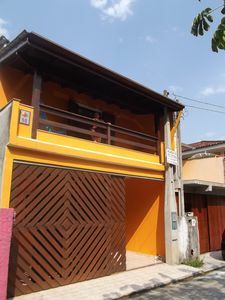 With capacity for 03 people. 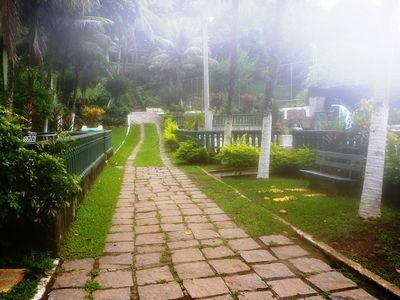 Site with waterfall for parties and events to 50km from RJ. 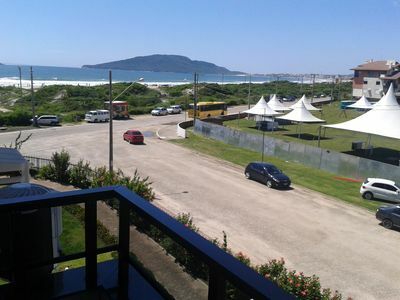 Close to Praia do Forte safely. 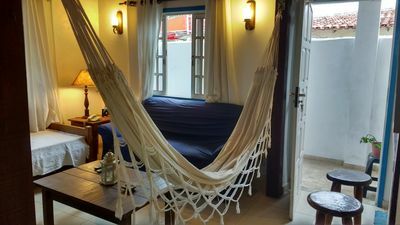 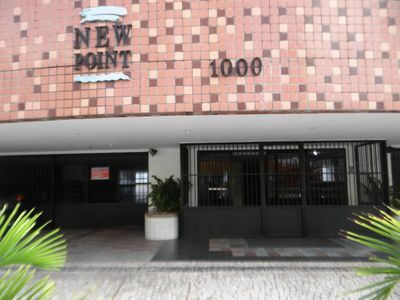 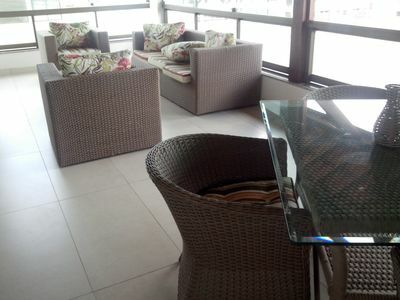 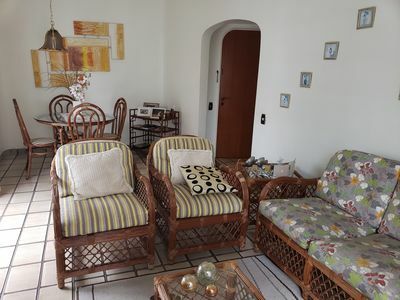 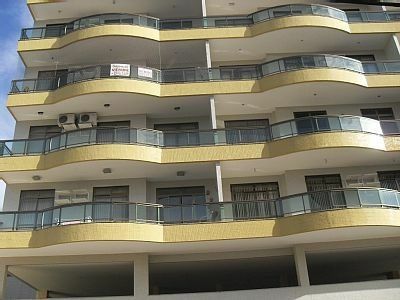 Extremely comfortable apartment in Praia do Forte. 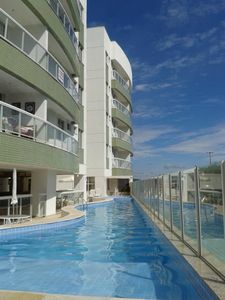 Air and Leisure Full! 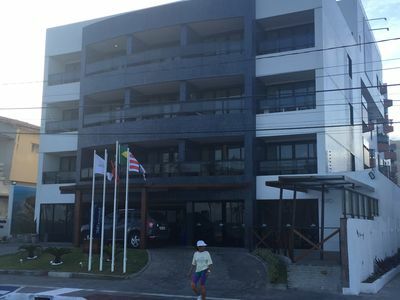 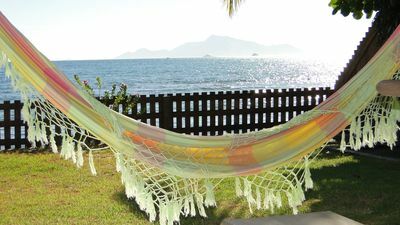 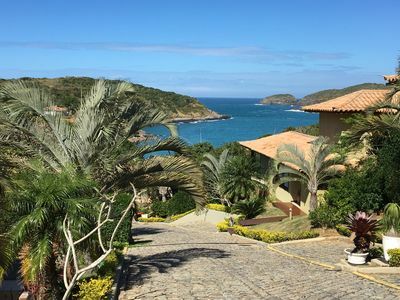 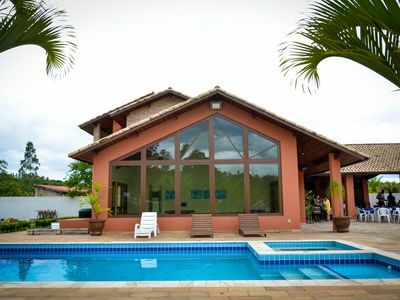 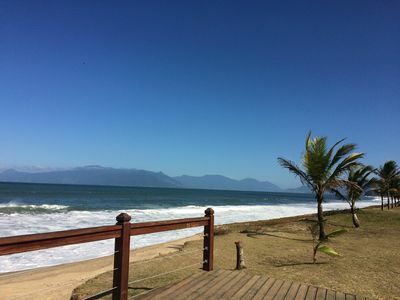 Townhouse on the beach Barequeçaba - 3 bedrooms 1 suite.